Perfect background music for your wedding or event! 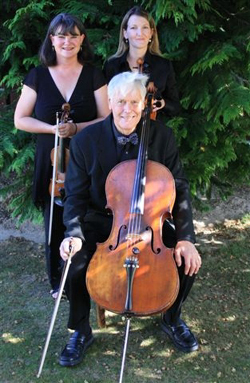 Queenstown based classical string trio of 2 x violins and cello performing classical music, light classical, music from the shows and light popular music. Perfect background music for your wedding or event!